Leeds United defender Pontus Jansson will be sidelined for three weeks after suffering a knee injury, the Championship club has confirmed. 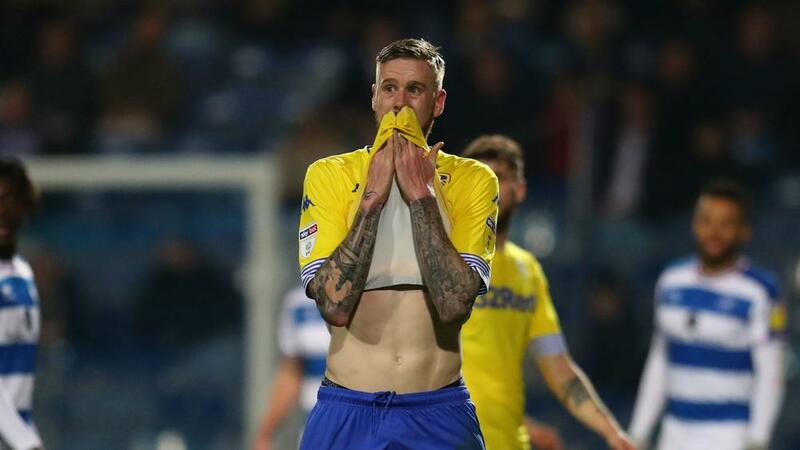 Jansson was in clear discomfort during the closing stages of Leeds' 1-0 defeat to promotion rival Sheffield United on Saturday but completed the 90 minutes – remarkably concluding the match as an emergency goalkeeper after Kiko Casilla was sent off. The 28-year-old centre-back has withdrawn from Sweden's squad for their opening Euro 2020 qualifiers against Romania and Scandinavian neighbour Norway. Leeds is third in the Championship with eight games remaining, a point behind Sheffield United in the second automatic promotion spot.